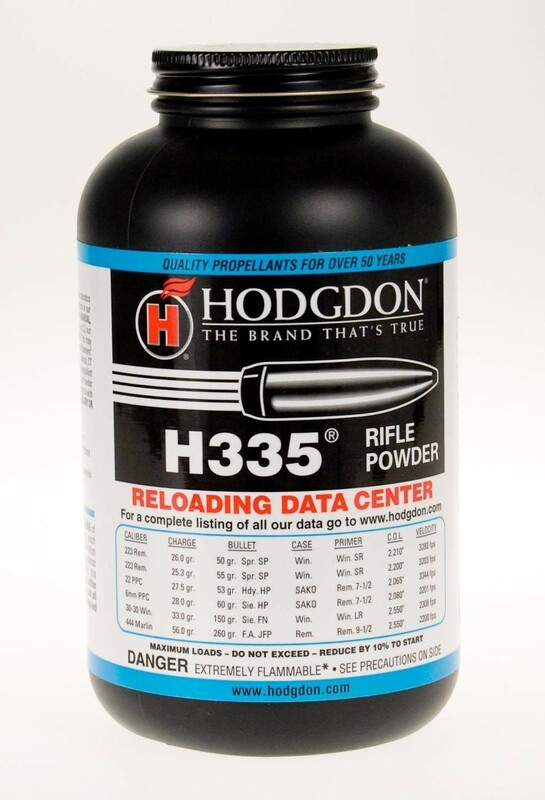 Originated as a military powder, used for the 5.56 NATO, or 223 Remington as handloaders know it. Obviously, it sees endless use in the 222 Remington, 223 Remington and other small cartridges. In particular, prairie dog shooters will find this a favorite, as J.B. Hodgdon has for years! Available in 1 lb. & 8 lb. containers.